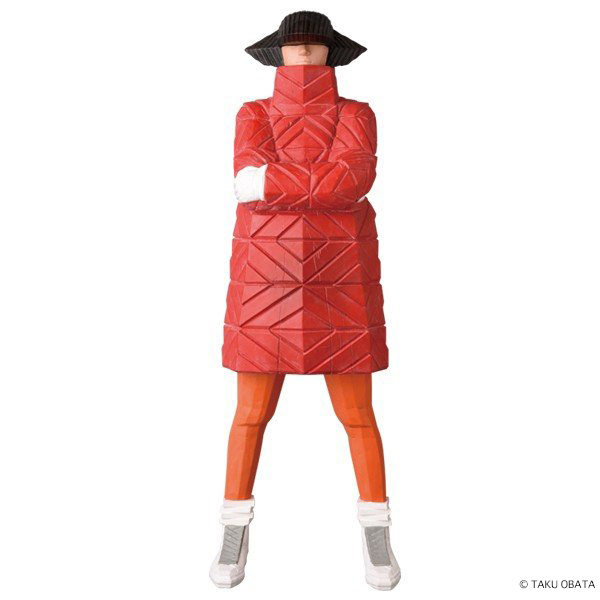 VCD BAKI NEON RED／Now on sale!! 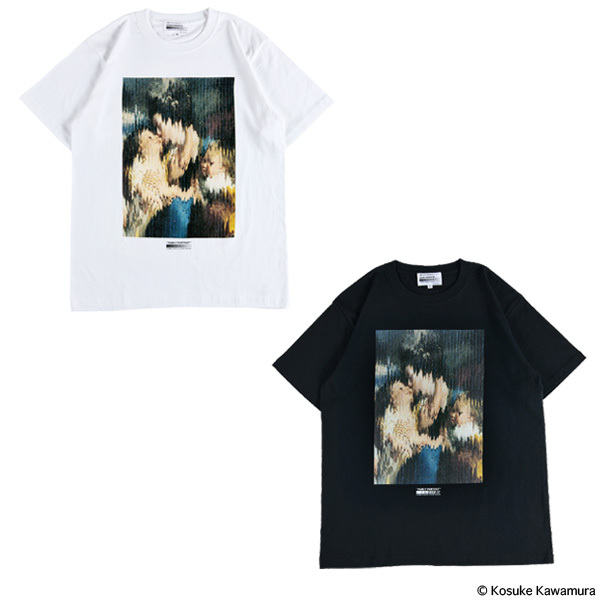 Now on sale at FUÜDOBRAIN TOKYO !! 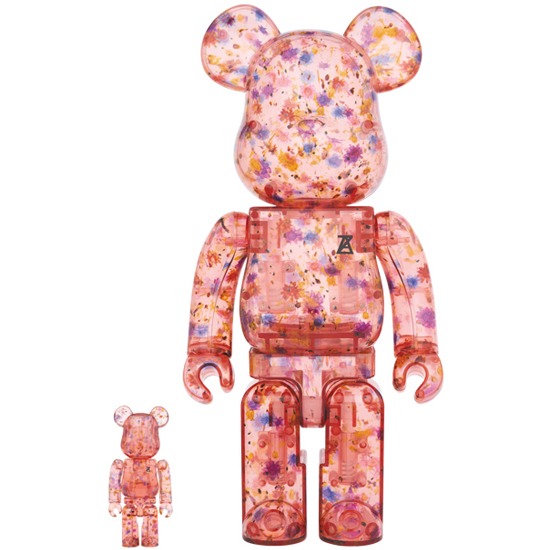 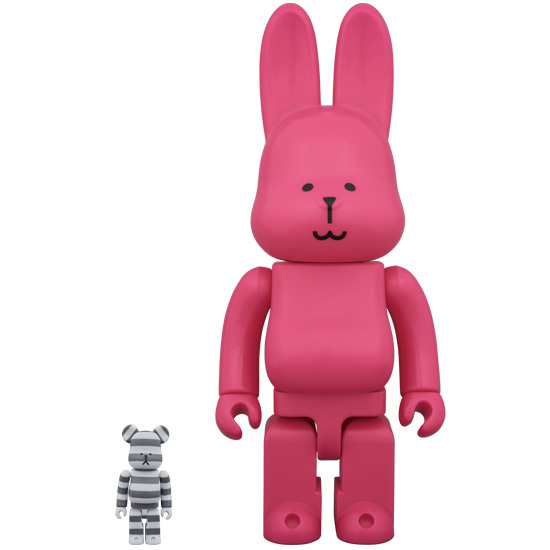 「CRAFTHOLIC R@BBRICK 100% & BE@RBRICK 400%」etc. 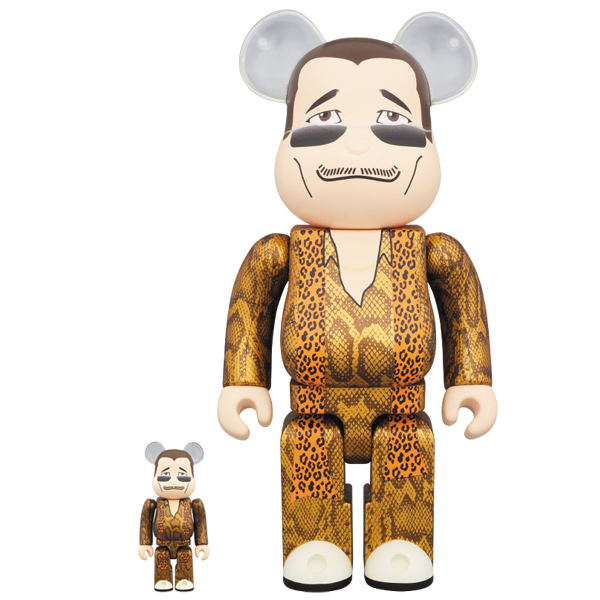 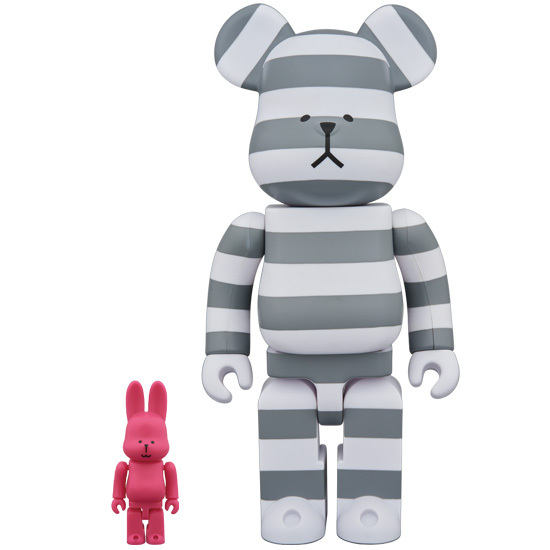 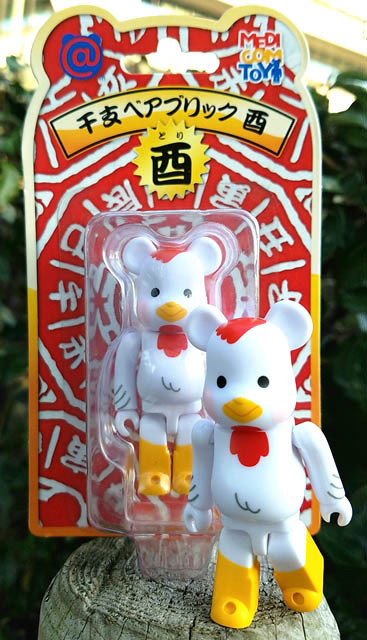 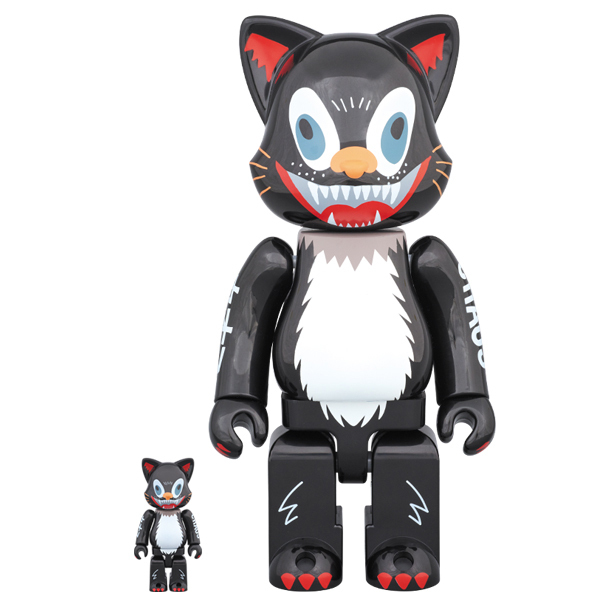 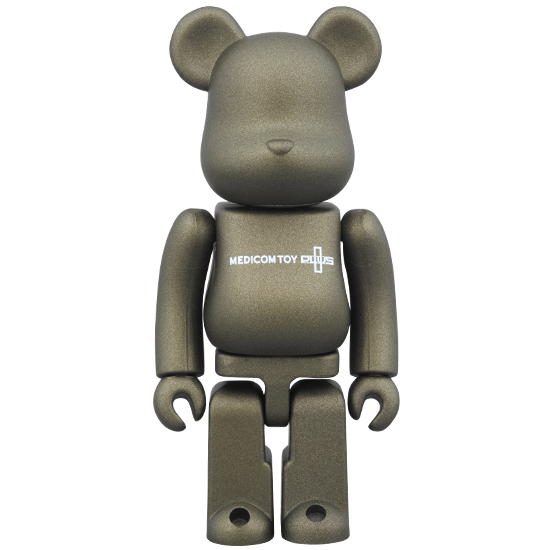 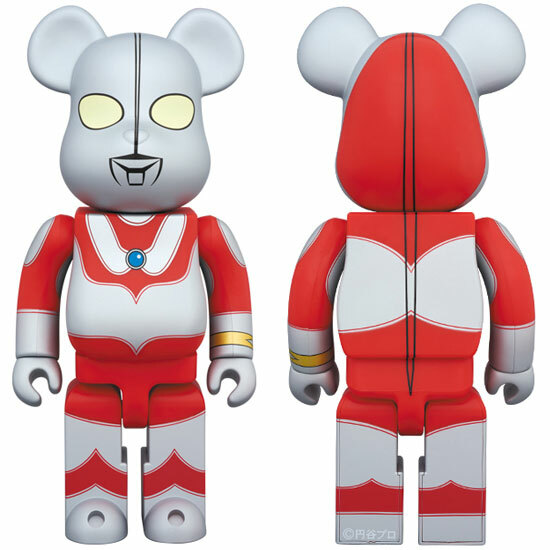 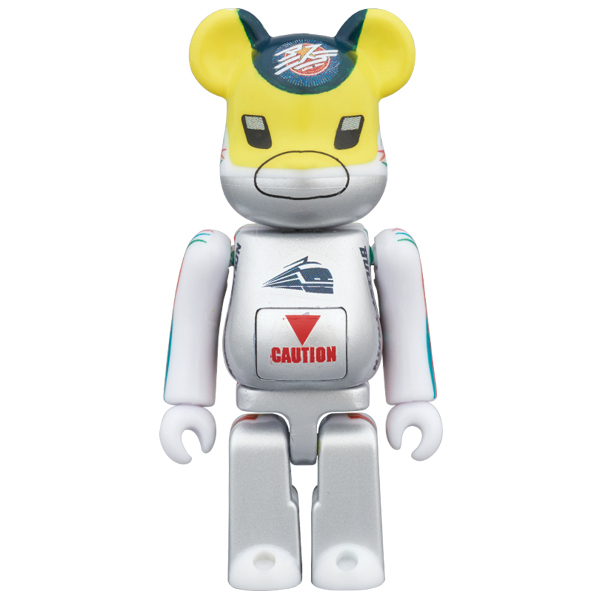 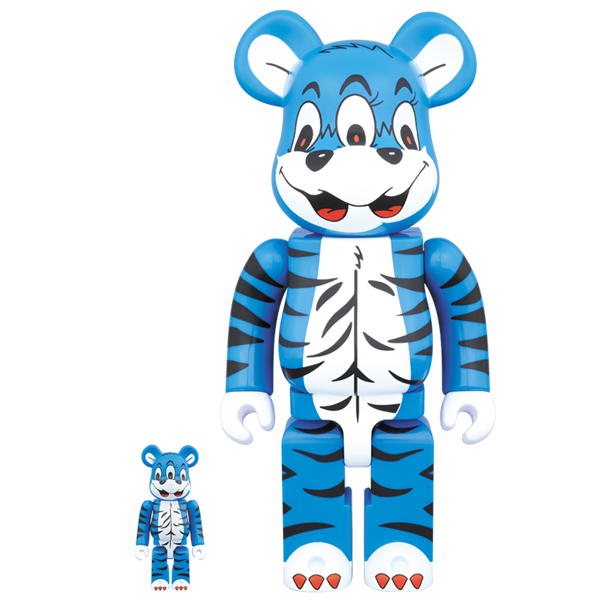 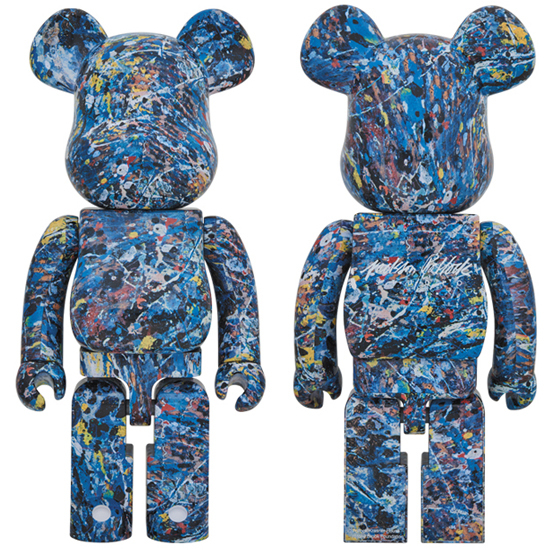 __“MEDICOM TOY PLUS” on February 24th (Sat) . 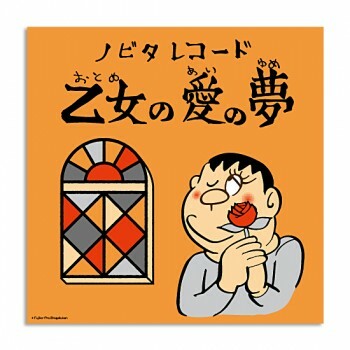 ・Lottery results will be informed by email (to the winners only) on February 22nd (Thu). 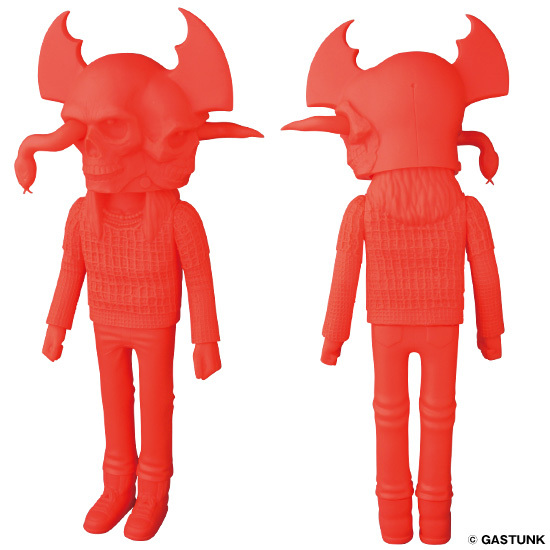 For inquiries, please contact directly to the store after February 25th(Sun) . 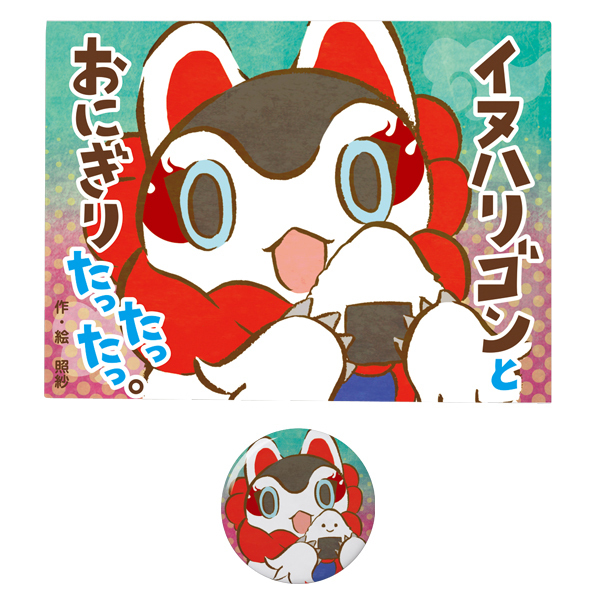 ※On February 24th(Sat), we will ask your official photo ID when enter the store.